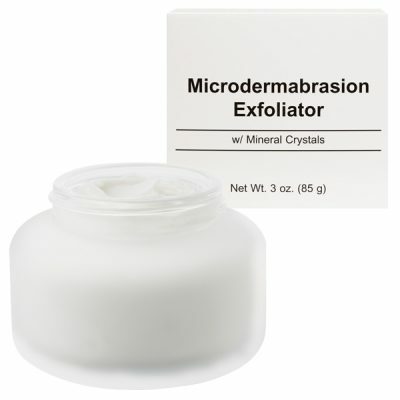 Step 2 of our Microdermabrasion System. 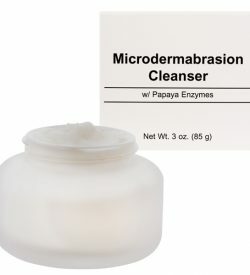 Best used after Microdermasion Cleanser. 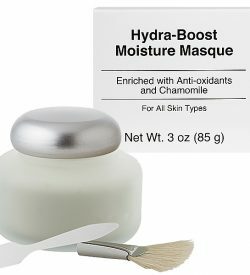 Specially blended w/ Mineral Crystals, Papaya Extract, and Antioxidants to diminish the appearance of fine lines, wrinkles and sun damage. 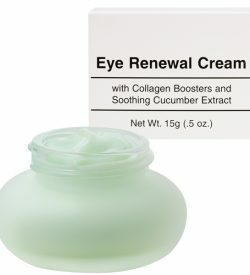 Rejuvenates the skin’s surface for visibly fresher, softer, more beautiful skin. 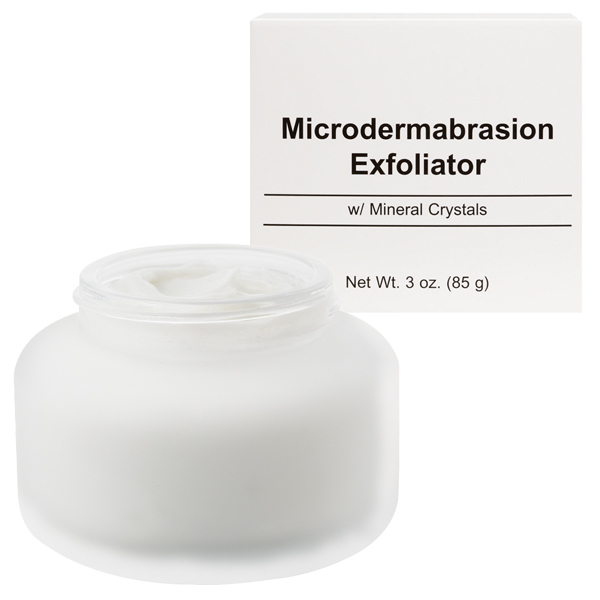 Alumina is a mineral crystal that helps remove dead skin cells for surface renewal. Vitamin B5 is an anti-inflammatory. Vitamin E is a moisturizing antioxidant. Vitamin A encourages cell renewal. Water (Aqua), Alumina, Caprylic/Capric Triglyceride, Propylene Glycol, Ethylhexyl Palmitate, Cetearyl Alcohol, Stearic Acid, Cetyl Alcohol, Triethanolamine, Sodium Cetearyl Sulfate, Papain, Phenoxyethanol, Carthamus Tinctorius (Safflower) Seed Oil, Daucus Carota Sativa (Carrot) Seed Extract, Triticum Vulgare (Wheat) Germ Oil, Panthenol, Xanthan Gum, Tocopheryl Acetate, Lecithin, Retinyl Palmitate, PEG-40 Hydrogenated Castor Oil, PEG-25 Hydrogenated Castor Oil, Hexylene Glycol, Fragrance (Parfum), Ethylhexylglycerin.